Established in 1991 Alton Tree Services has grown steadily over the years to become one of the most comprehensive providers of aboricultural services in the Hamsphire area. As members of the ISA (International Society of Arboriculture), Alton Tree Care are well placed to offer a professional and quality service to all of our clients, whether they are domestic, commercial, corporate or Local Authorities. Our Services cover the maintenance of a single tree to the management of estates with extensive tree cover – from planting through to felling, tree surveying and inspection. 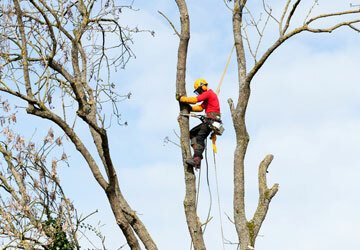 All work is carried out by our highly trained and qualified arborists.